We spoke to James Frost, UK Chief Marketing Officer at Worldpay about how a new integration between Worldpay and Xero in the UK is helping small businesses stay on top of cash flow. “Small business owners in the UK are owed a staggering £14 billion, and for many, chasing down payments and following up on invoices can be a real strain on time and resources. Worldpay supports over 250,000 small businesses in the UK and now these business owners will have payments functionality available within Xero. As part of this collaboration, Xero users will have the option to create and send electronic invoices, including a ‘Pay Now’ option. This enables customers to pay immediately and set up payment reminders by entering their details through Worldpay’s secure payments gateway. This means they will get paid faster, there is less manual data entry and customers can enjoy a smooth and painless experience. 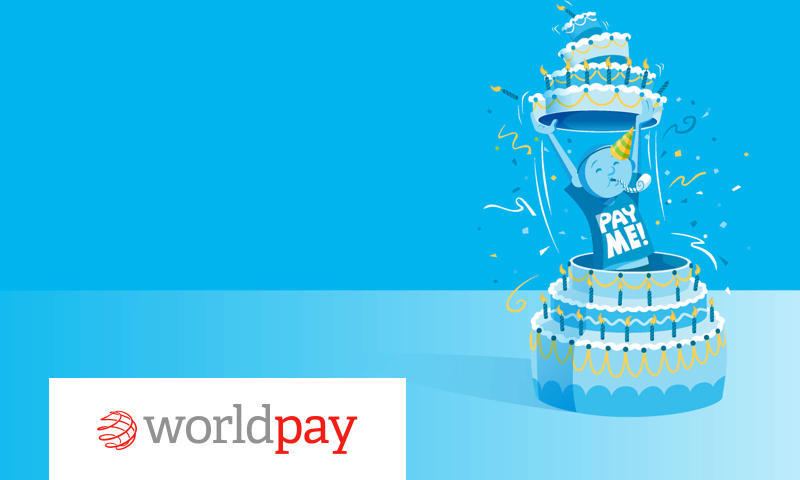 This is only the start of a fruitful relationship between Xero and Worldpay. Head to the marketplace here to learn more about the Worldpay integration and how to sign up. The post Xero & Worldpay working together to help UK businesses get paid faster appeared first on Xero Blog.